We are experienced Real Estate Professionals in the Mount Vernon area market. Put our experience and dedication to work for you. 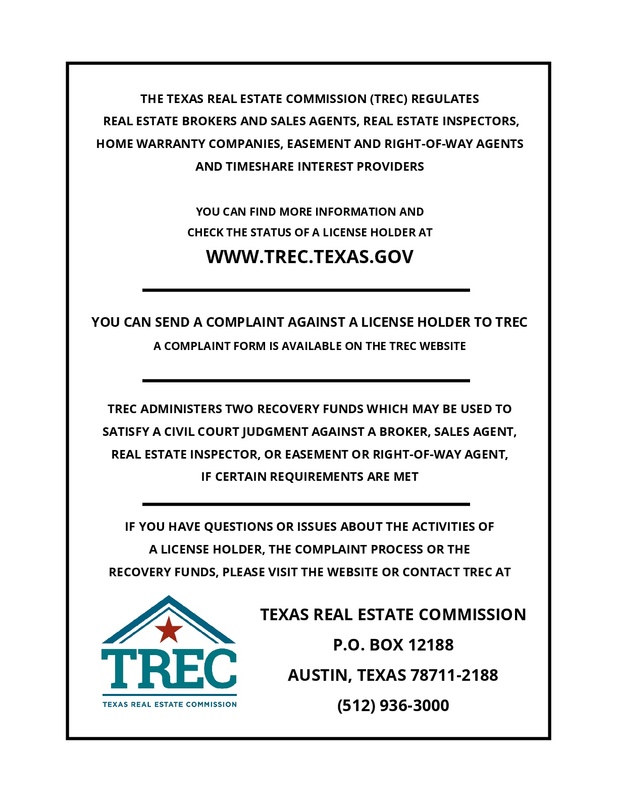 If you need specific information about a property or a neighborhood, let us know. We are happy to help! 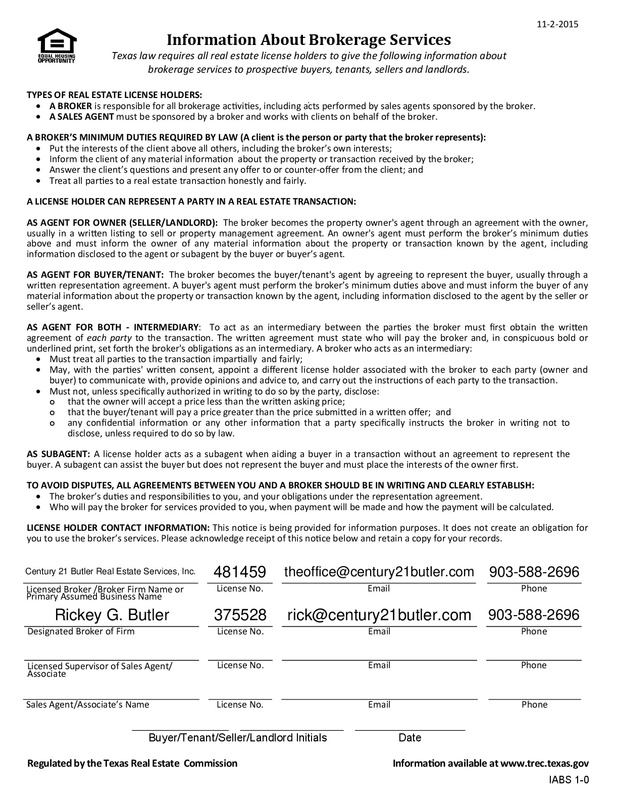 Century 21 Butler Real Estate Services, Inc.